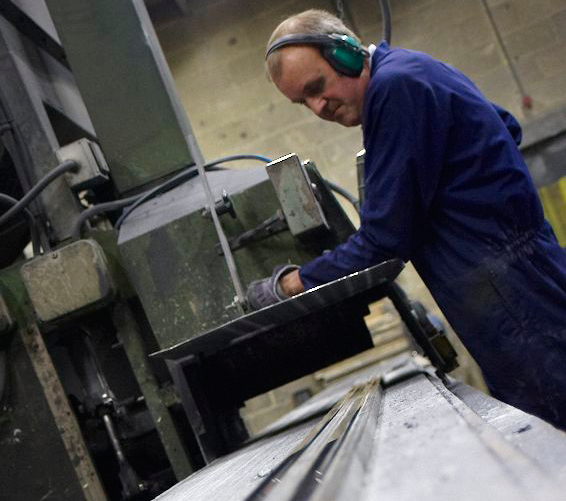 Our polishing facilities include automatic equipment for extrusions up to 7m in length, as well as hand lathes for work unsuitable in shape or size for automatic polishing. This enables us to achieve a wide range of surface finishes, including Satin, Mirror and Brush Grain. We can also offer a variety of finishes for smaller parts utilising our Rotary Bowl Vibratory Machine. 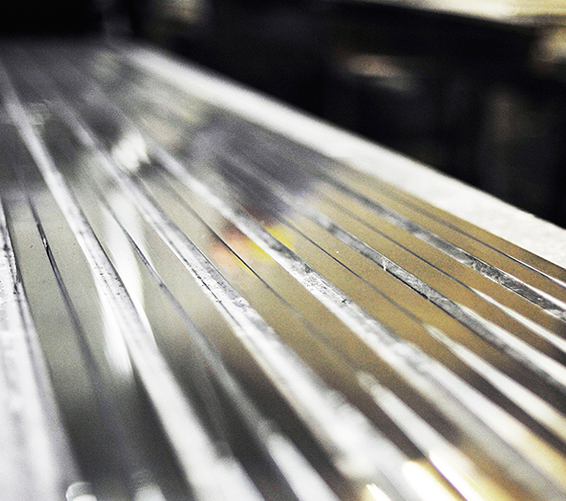 We have developed a surface treatment which mimics Stainless Steel. This finish is ideal for Internal and External usage in Office Partitoning or Shop Front and Glazing profiles where a modern clean hard wearing product is required. Please ask for a Polished Sample Pack to see all available finishes.